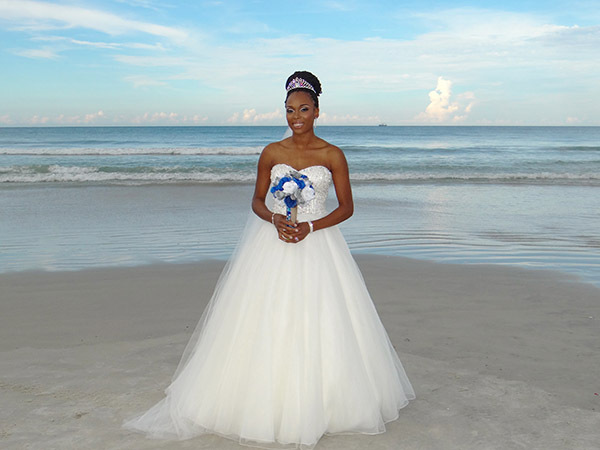 WELCOME TO YOUR DREAM FLORIDA BEACH WEDDINGS DESTINATION! 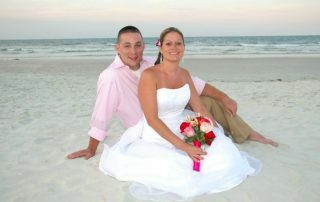 Daytona Beach Florida Weddings $199-$999! 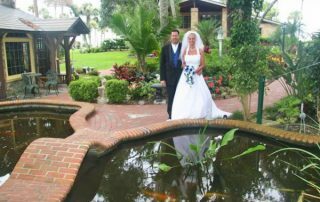 Get married and honeymoon or renew your vows in romantic Daytona Beach, Florida, where you’re surrounded by wide, pristine beaches and tons of activities and attractions. There’s no end to fabulous attractions nearby: Disney, Universal Studios, Sea World, Cape Canaveral, Ponce Inlet Lighthouse, St. Augustine and Silver Springs, to name just a few. Maybe even a cruise to the Caribbean Islands is your dream honeymoon. Cruises leave daily from Port Canaveral, just 45 min. away. 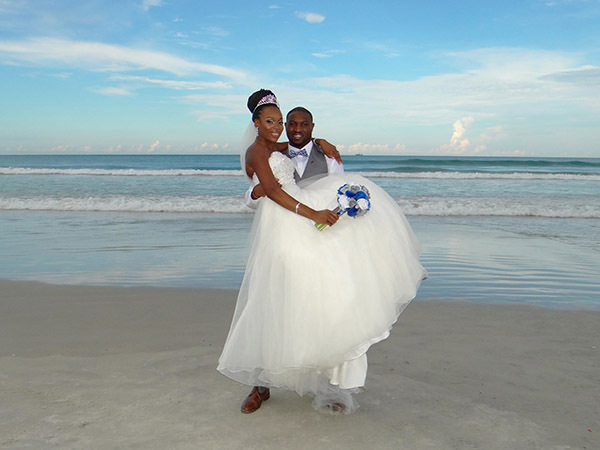 Any way you look at it, Daytona Beach is a wedding and honeymoon paradise! 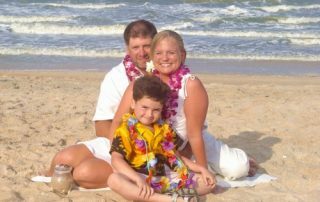 Nothing could be easier – we’ll help you plan everything. 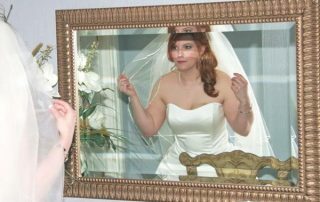 You will be amazed at just how beautiful, memorable and easy your dream wedding will be and you won’t need need to spend a fortune! 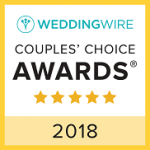 You can relax knowing you’re in experienced and caring hands, as we have more than 3,000 weddings and vow renewals under our belt, since 2001. 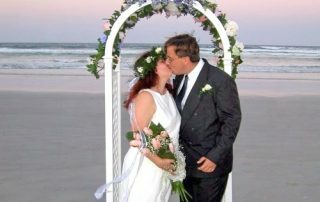 Florida Beach Weddings are beautiful and affordable! 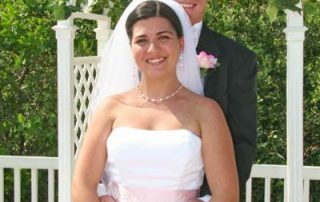 We are always glad to make recommendations appropriate for the style of wedding you envision. 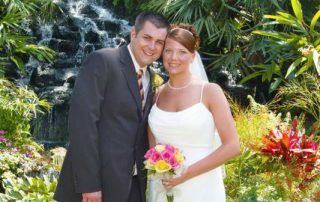 Our goal is to make your special day as easy, enjoyable and as stress-free as possible. 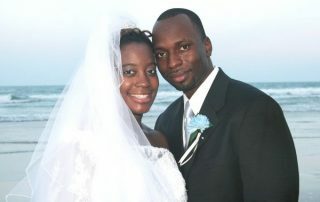 Your wedding symbolizes a love that will last a lifetime. 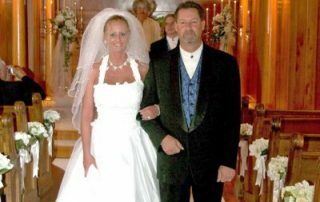 Your ceremony should reflect your feelings for each other. 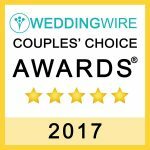 Let us make your special day the best day of the rest of your lives. 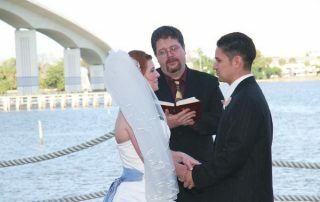 All packages include an experienced Wedding Officiant to perform the ceremony as well as access to our library of ceremonies, poems, prayers and blessings. 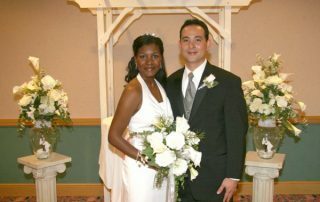 We are happy to help you write your own vows, or customize your service any way you like. 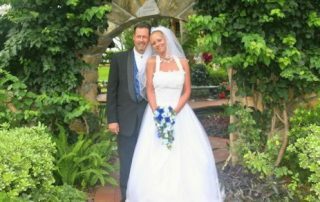 We also offer professional photography, flowers, an extensive collection of recorded music and all the little details that will make your special day one you will remember fondly with each anniversary. 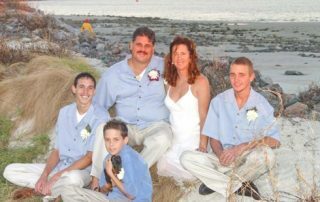 Personalized weddings and vow renewal ceremonies tailored to your dreams are what we are all about. 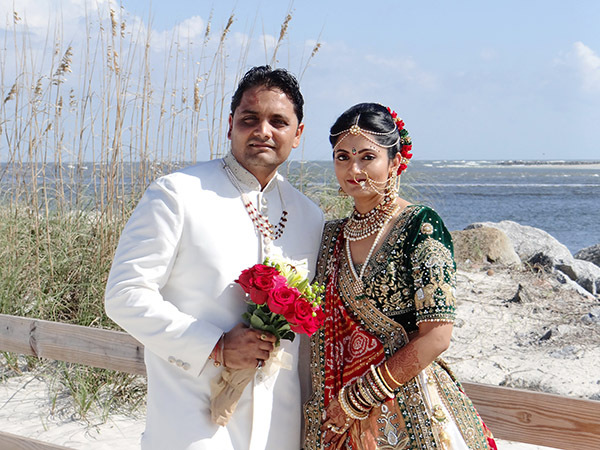 This fantastic customized wedding is a truly regal affair for those who recognize quality and value.